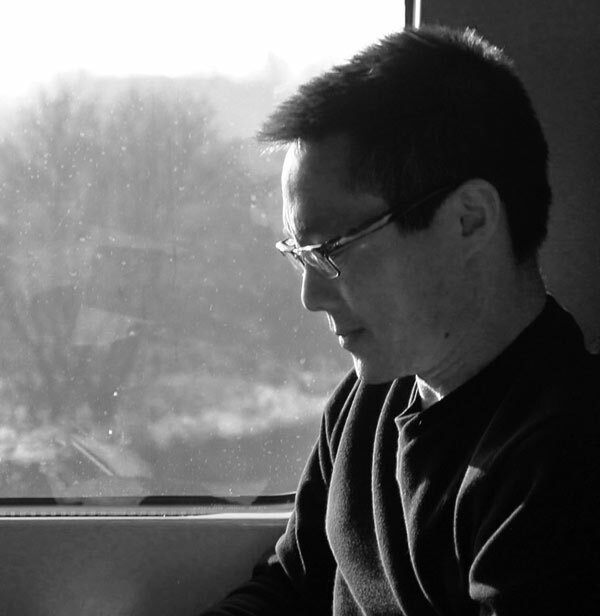 Ken Fukushima is a Toronto-based architect who has designed such projects as the Art Gallery of Windsor, the Jane-Sheppard branch of the Toronto Public Library, Seneca College Markham Campus building, and a pavilion for the Canadian Film Centre in Toronto. After receiving his B.Arch at Carleton University and his M. Arch. from Cranbook Academy of Art, Fukushima worked in a corporate environment for 25 years. He then went on to establish his own small business in order to devote more personal attention to helping his clients and making a difference in communities. Fukushima is also a judo instructor at the Japanese Canadian Cultural Centre, and a visual artist who makes drawings and mixed media constructions. He has exhibited his work at Artsu Matsuri at the JCCC and in his 2013 solo exhibition, Ken Fukushima: Near and Far. His art pieces are often inspired by landscapes, perspective, and traditional Japanese art.